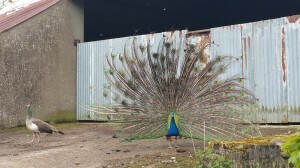 Georgina Walsh Business Coaching » Are You Marketing Like a Peacock or a Peahen? 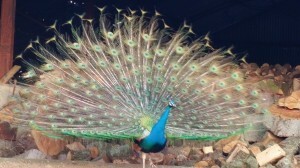 Blog > Are You Marketing Like a Peacock or a Peahen? 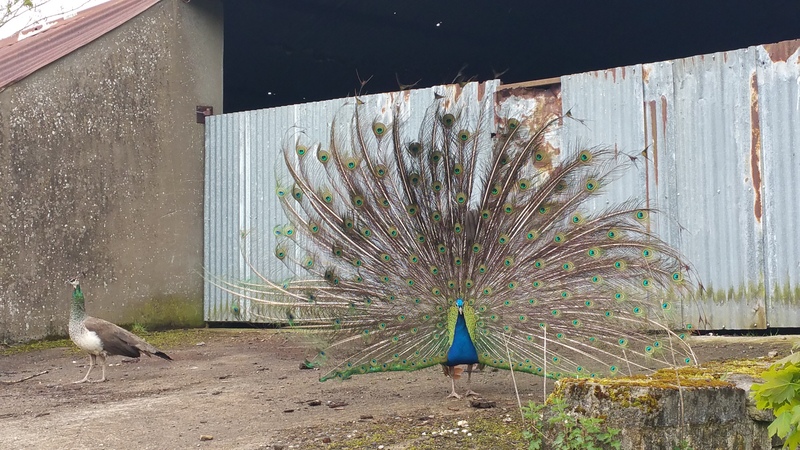 To add to our animal mix here we have some unfortunate peacocks and peahens – unfortunate in that when they popped their little heads out of their eggs they found themselves in the soggy Irish climate rather than the lush vegetation of India or Sri Lanka. However we have had them here for years and they are thriving, so it can’t be all bad. As Spring marches on the peacocks are busy, busy showing off their tails and looking for a wife. Pictured is one particular chap I walk past each day and it made me think about marketing like a peacock. With limited marketing budgets many small business owners don’t always push themselves out there as much as they should. How are you doing with your marketing – more peacock or more peahen? Are You Marketing like a Peacock? Or are You Marketing Like a Peahen? What can you do from today to be more loud and proud in your marketing?